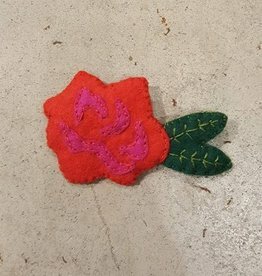 This lovely, handstitched wool rose brooch will add a colourful touch to any outfit! 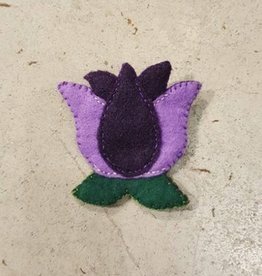 This lovely tulip brooch will add a unique touch to any outfit! 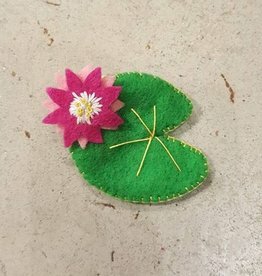 This gorgeously detailed lily pad will add a unique touch to any outfit! 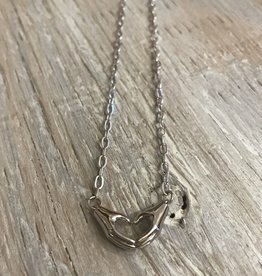 Perfect for the nature lovers! 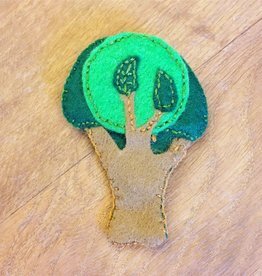 This dainty tree brooch adds a subtle touch of green to any outfit.